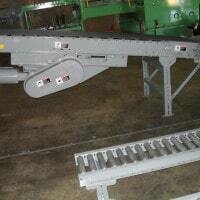 Ingalls Conveyors inc. 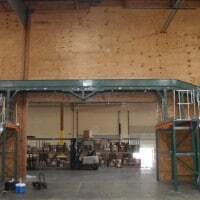 Prop Rentals. 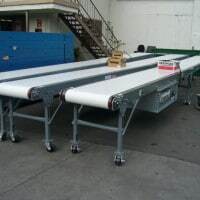 California, and according to your Filming and photo graphic needs. 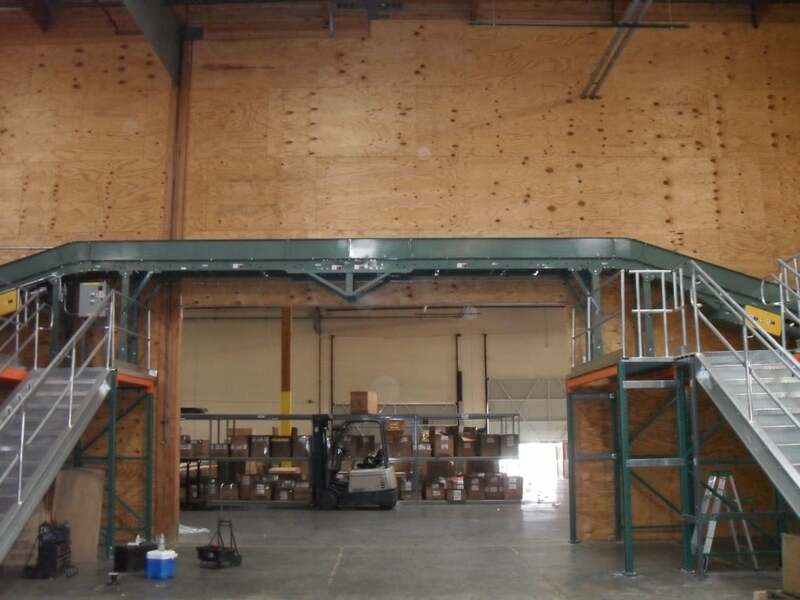 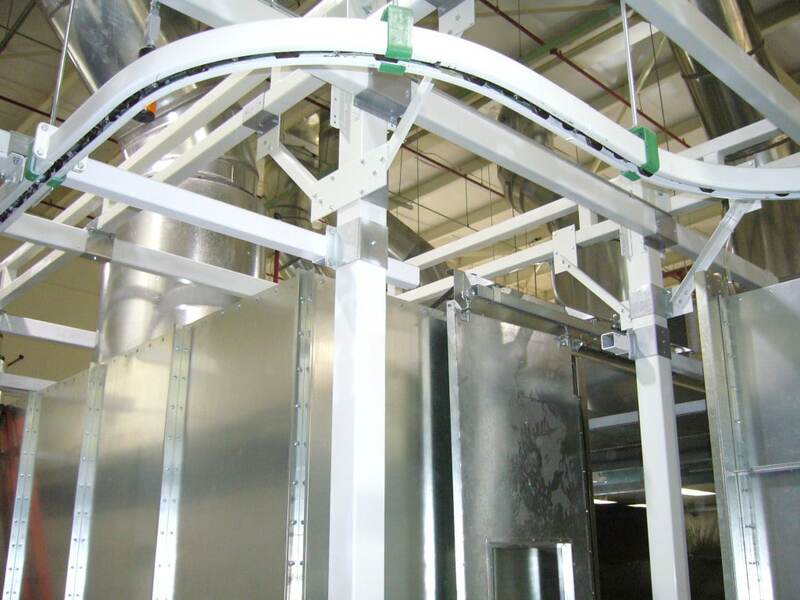 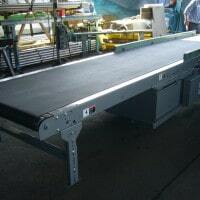 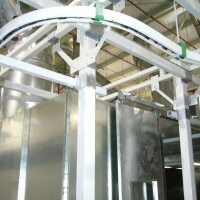 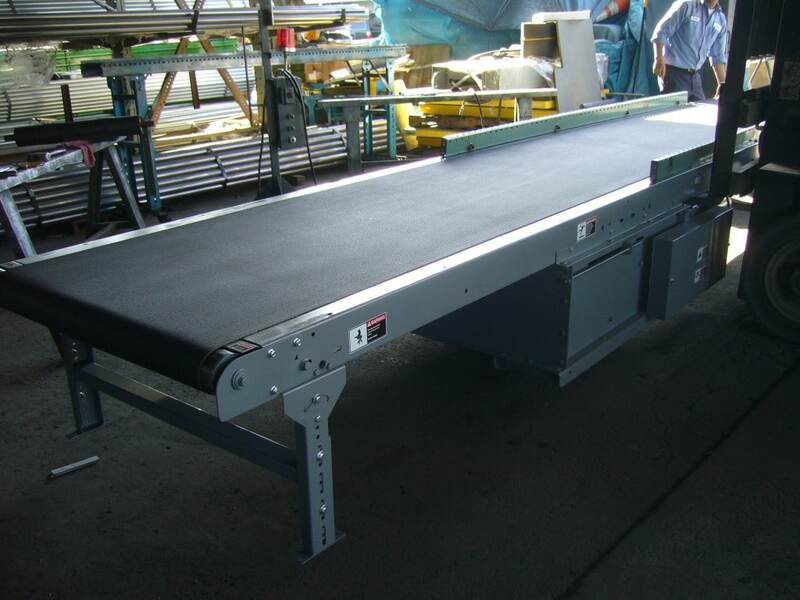 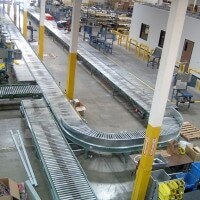 supply multiple wide conveyors to achieve a variety of effects. 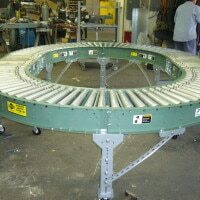 Nearly Endless configurations of conveyors. 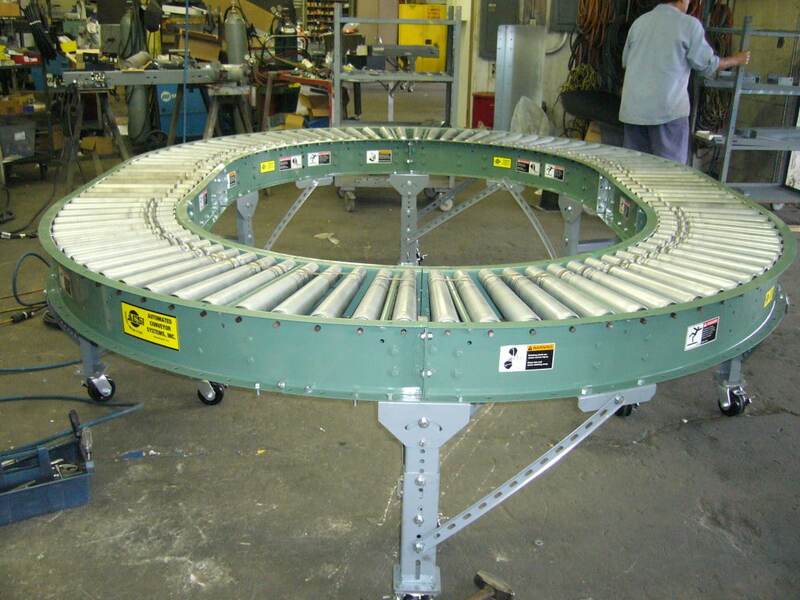 Ingalls Conveyors could create a nearly endless configurations of Conveyor belt props. 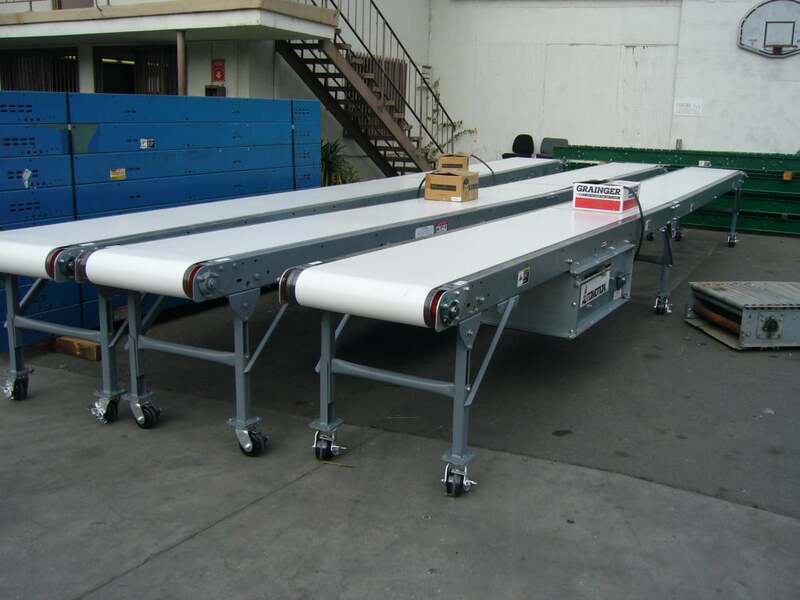 Ingalls Conveyors can supply wide conveyors for photo shoots where the upper body shots are required. 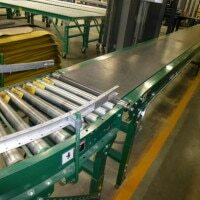 We can also supply specialty wide conveyors conveyor for photographic work where the top of the wide conveyor needs to be out of shot. 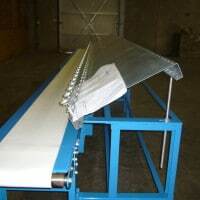 We have several width and length available. 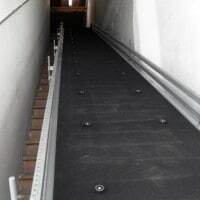 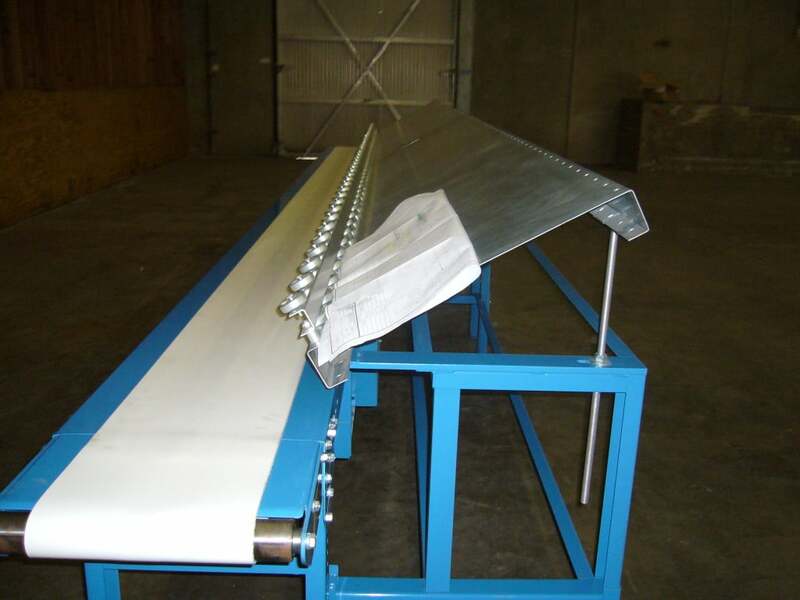 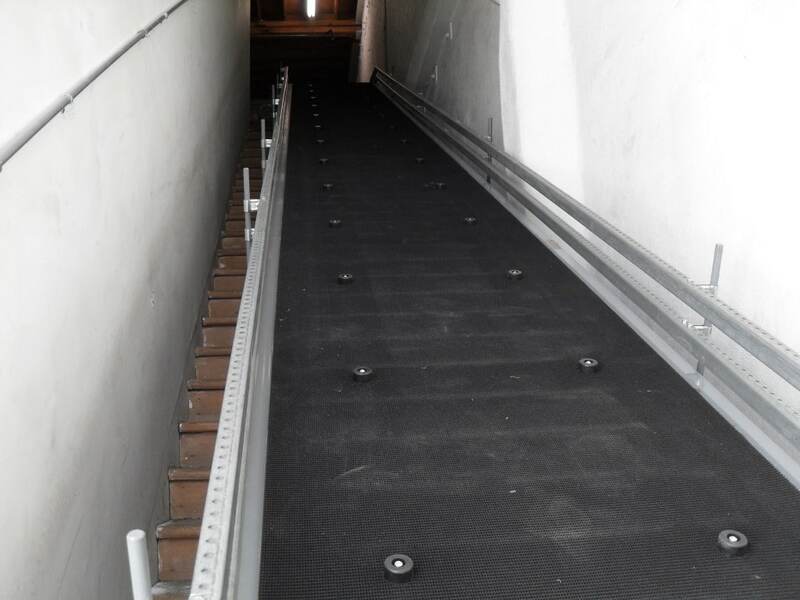 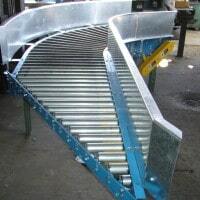 We can also supply multiple wide conveyors to achieve a variety of effects. 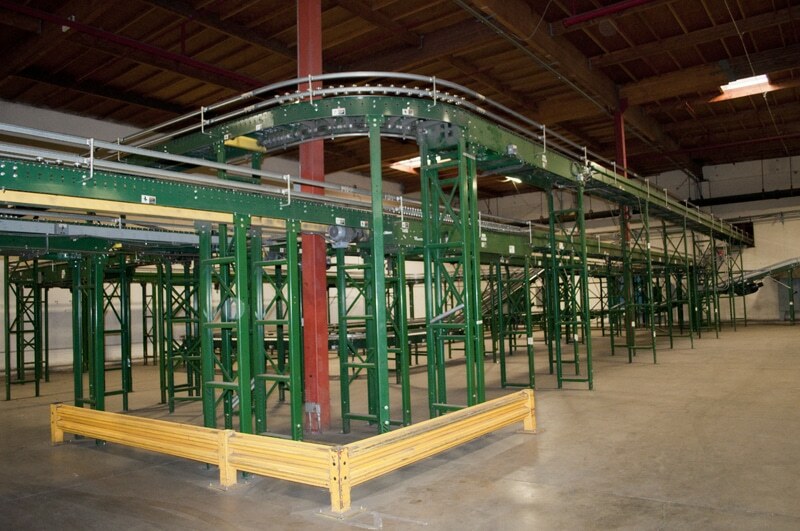 We can deliver and install our own equipment across Southern California and according to your filming and photographic needs. 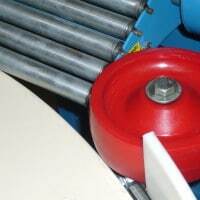 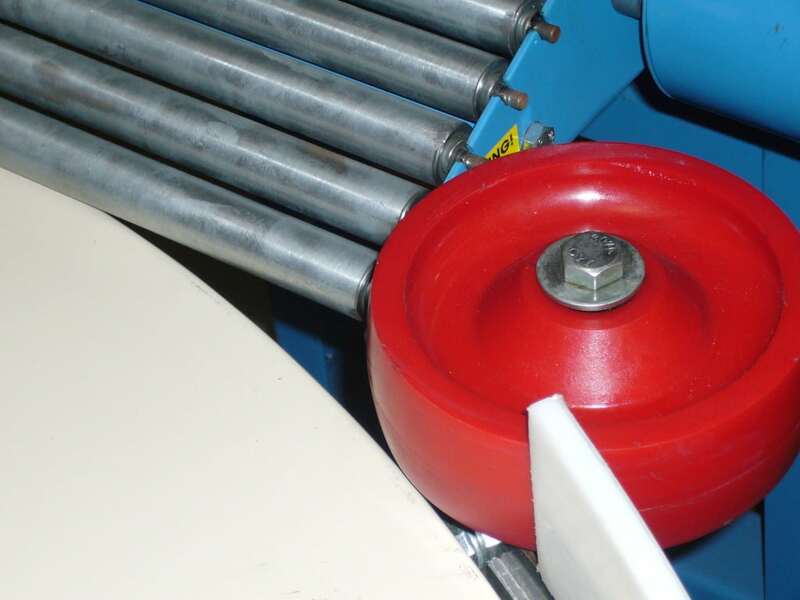 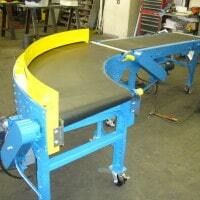 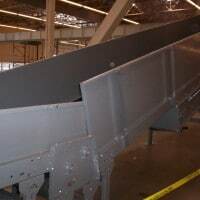 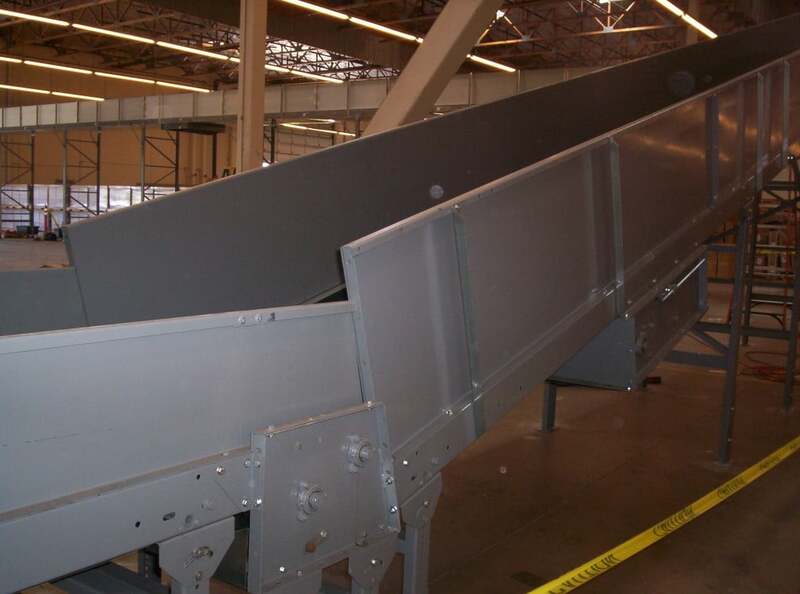 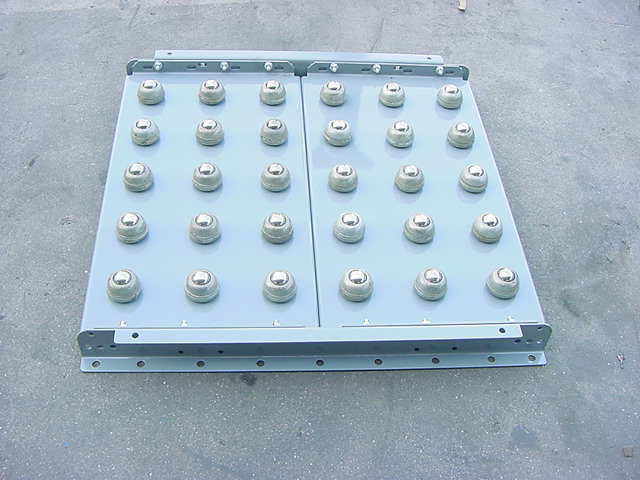 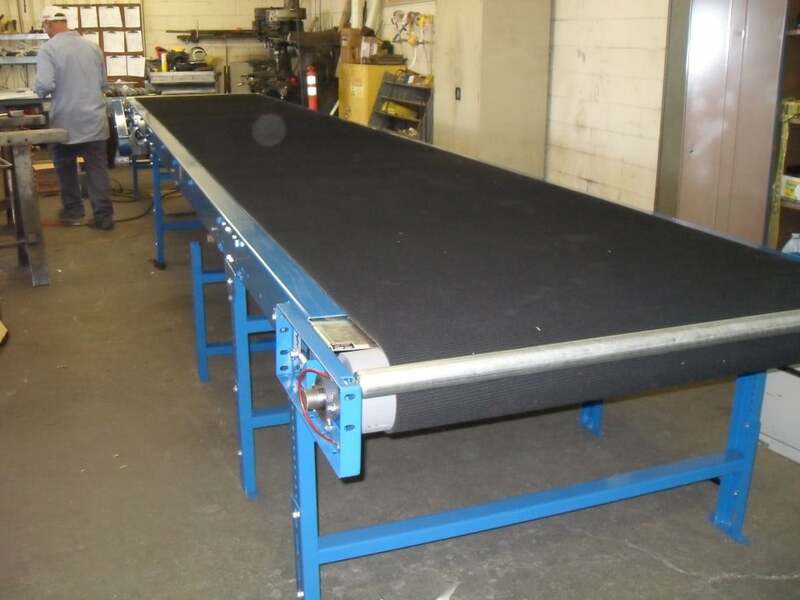 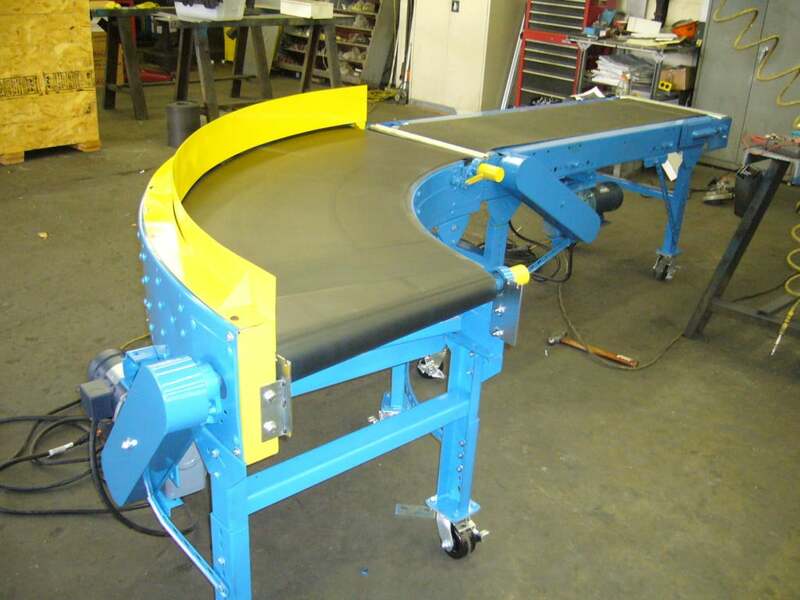 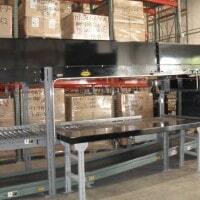 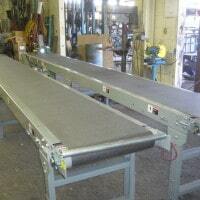 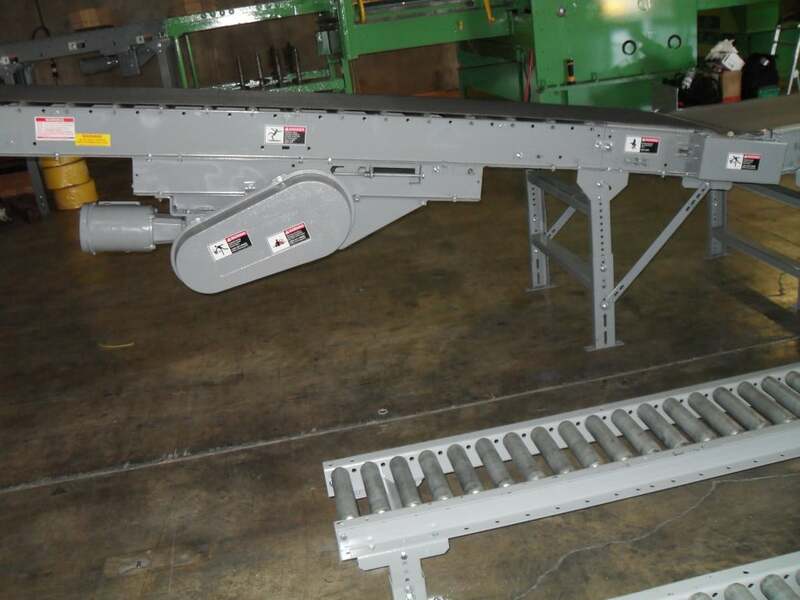 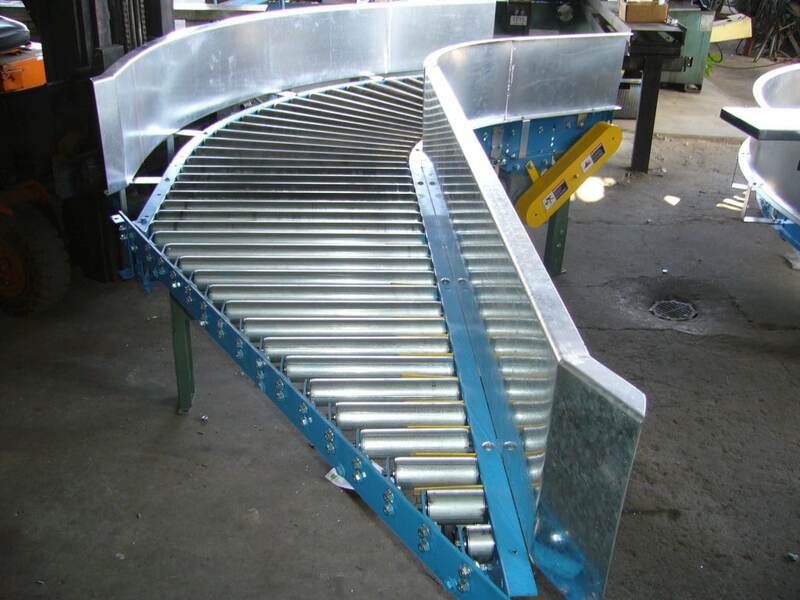 Our conveyor rental inventory consists of; level conveyors and trough incline idler conveyors. 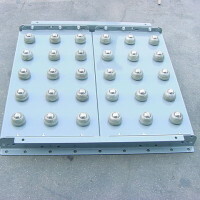 They are powered by 110/220V SINGLE PHASE or 220/440V 3 PHASE motors, with On/Off Switches. 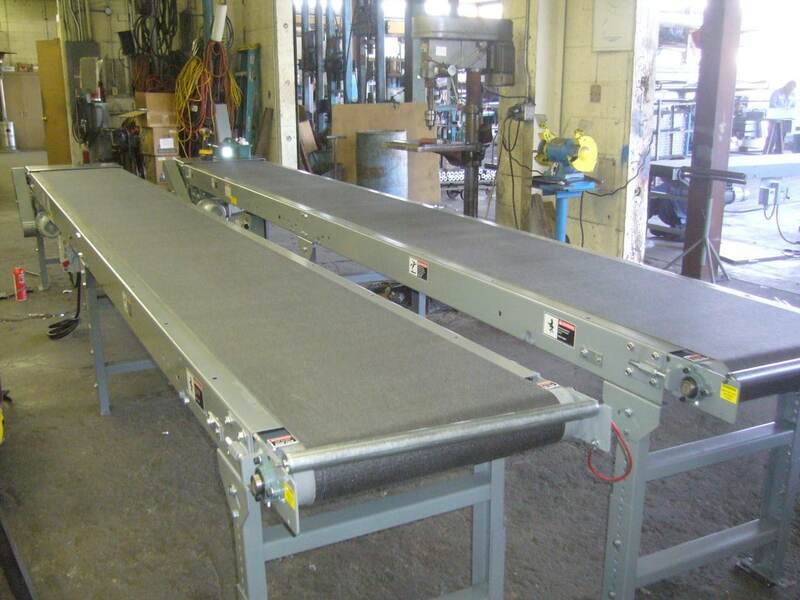 Variable Speed Controllers and other control/power options are available upon request. 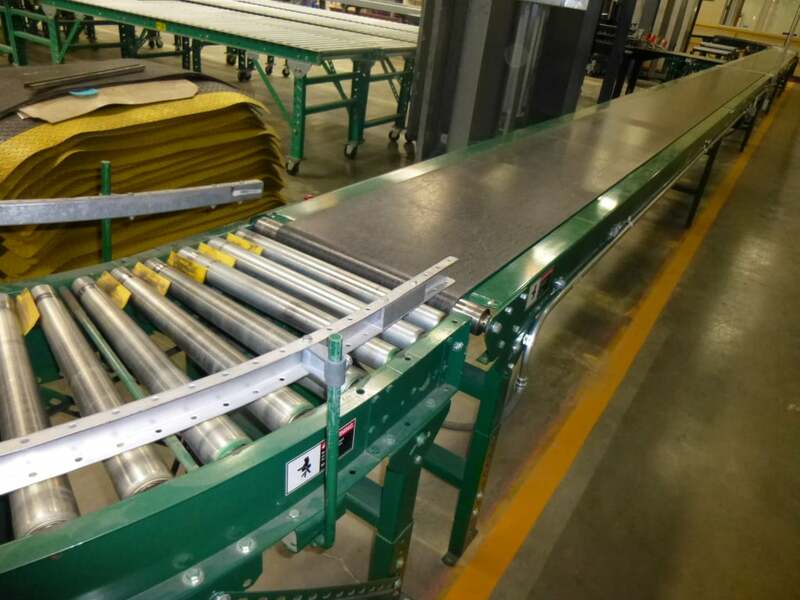 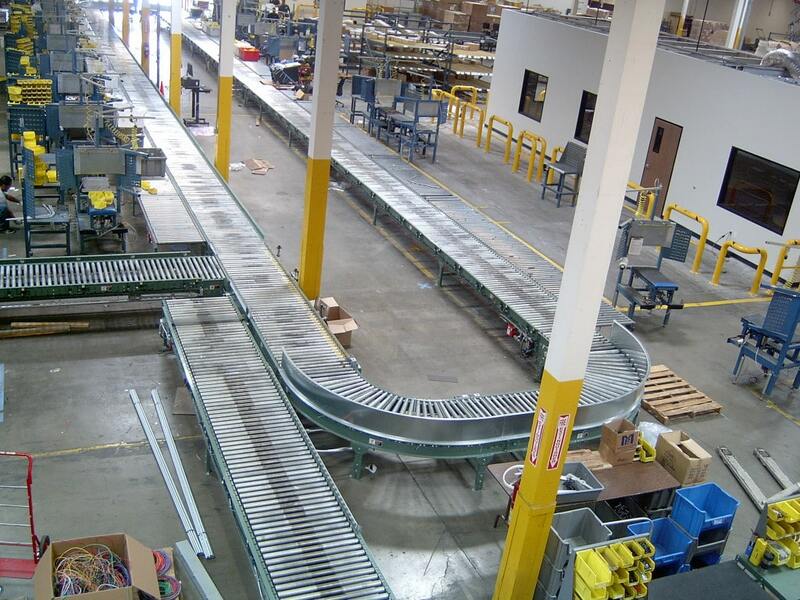 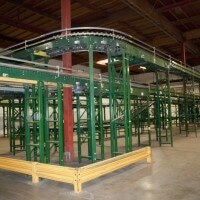 To cover long distances, multiple conveyors can be set up in a series, cascading one conveyor onto the next. 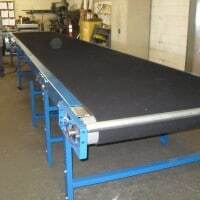 Please call for more info! 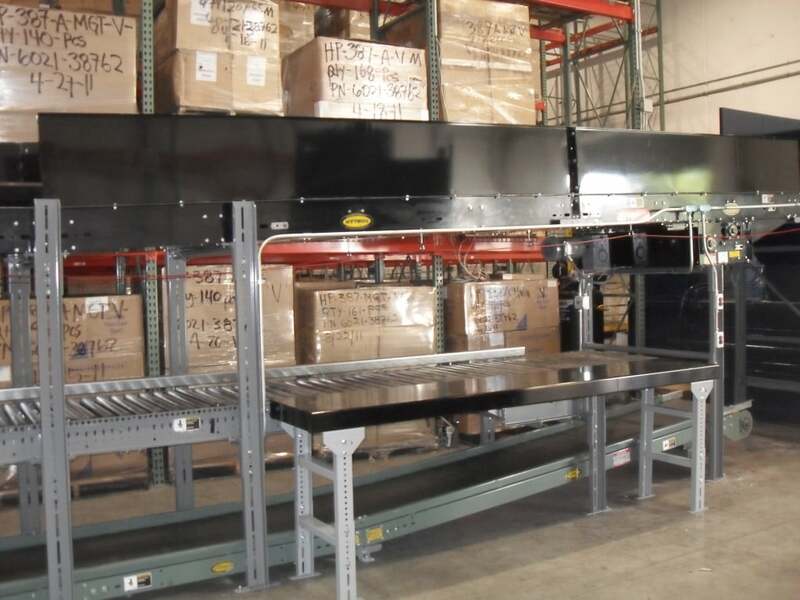 Please call 1-800-826-4554 or email info@nullingallsconveyors.com to contact one of our engineering staff members about your rental requirements.